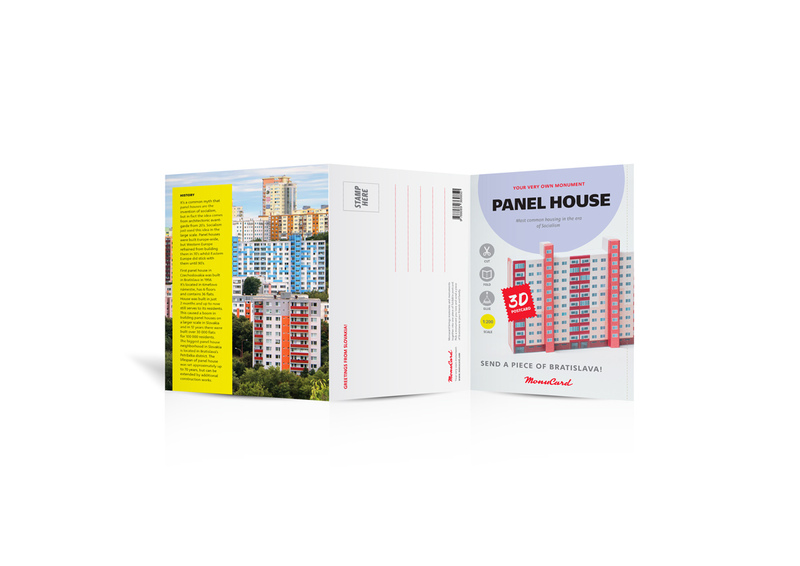 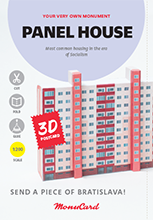 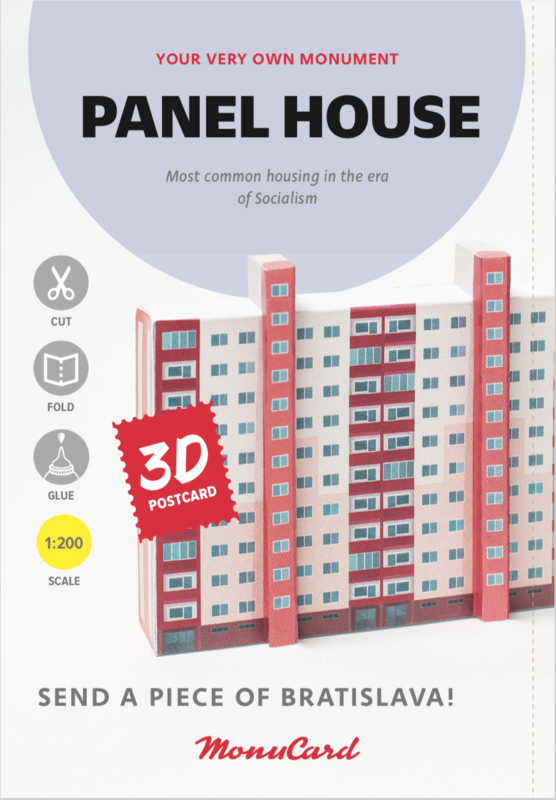 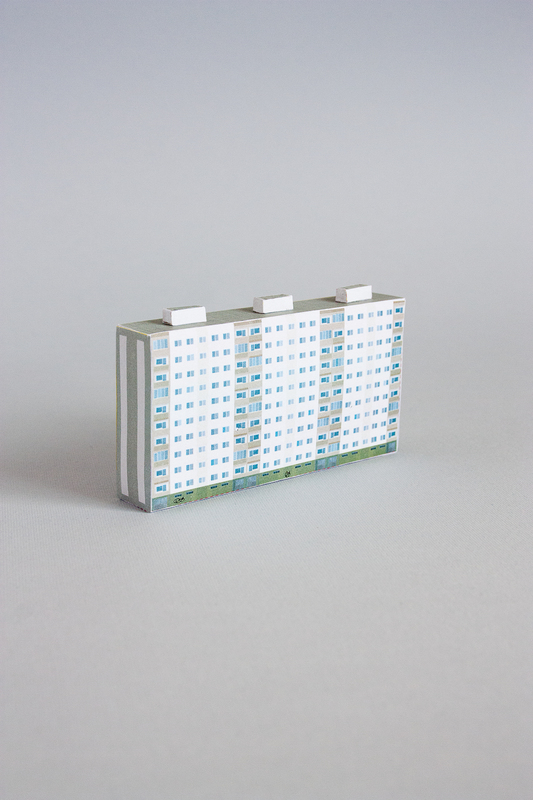 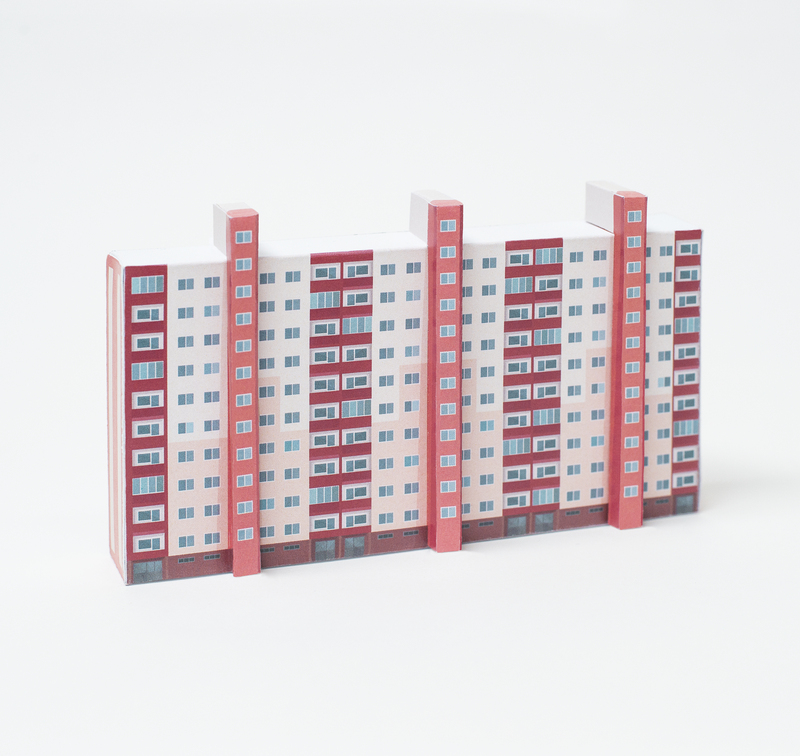 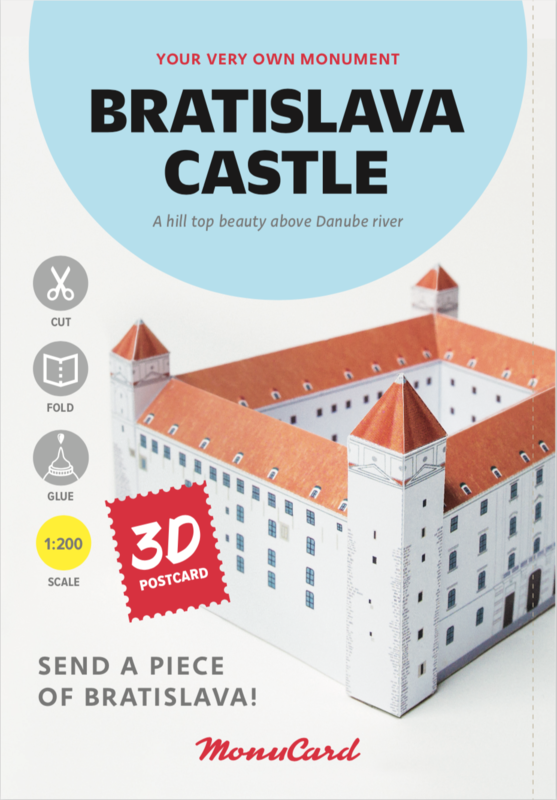 Iconic buildings as 3D foldable postcards. 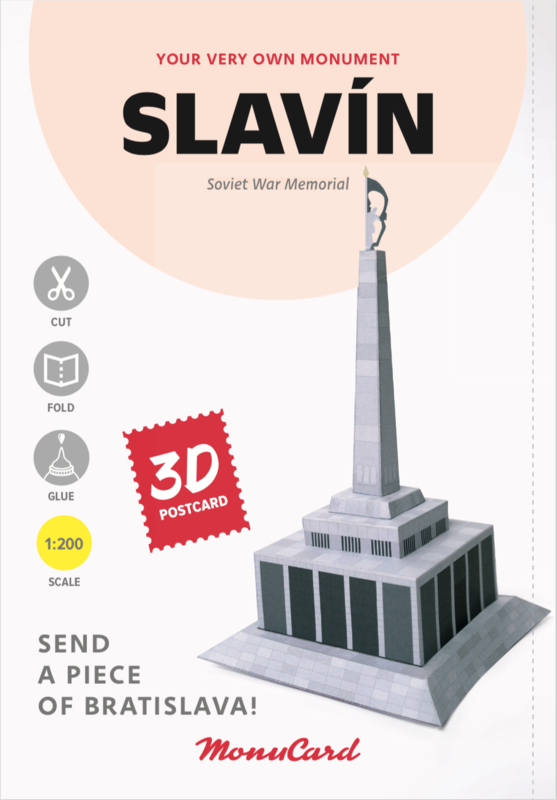 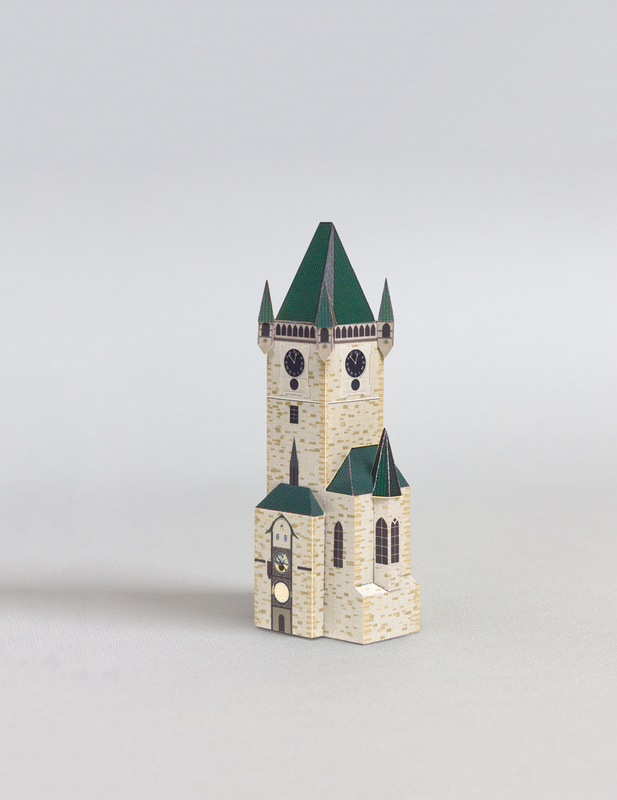 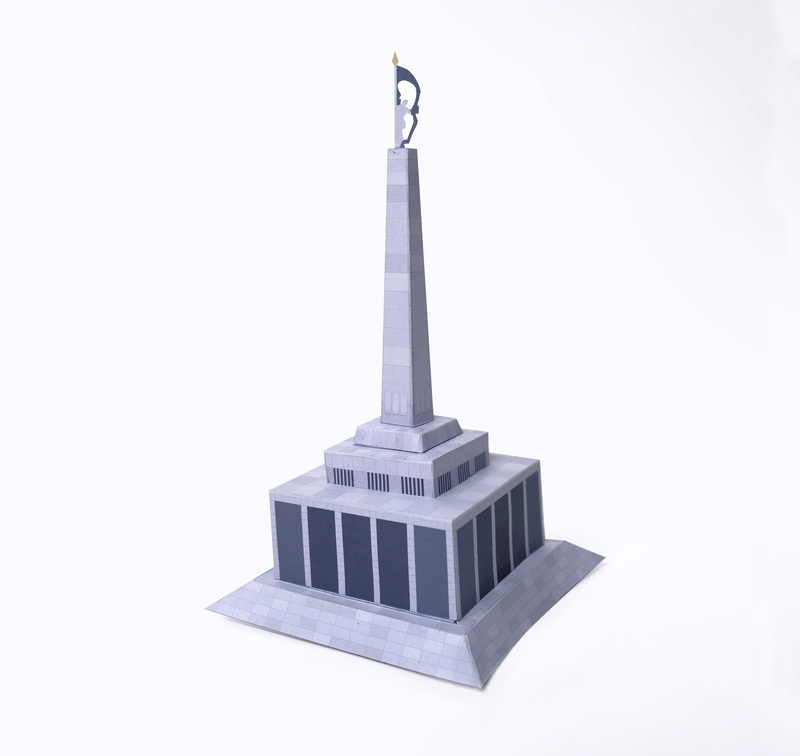 MonuCard brings memories and monuments together into one piece of foldable postcard. 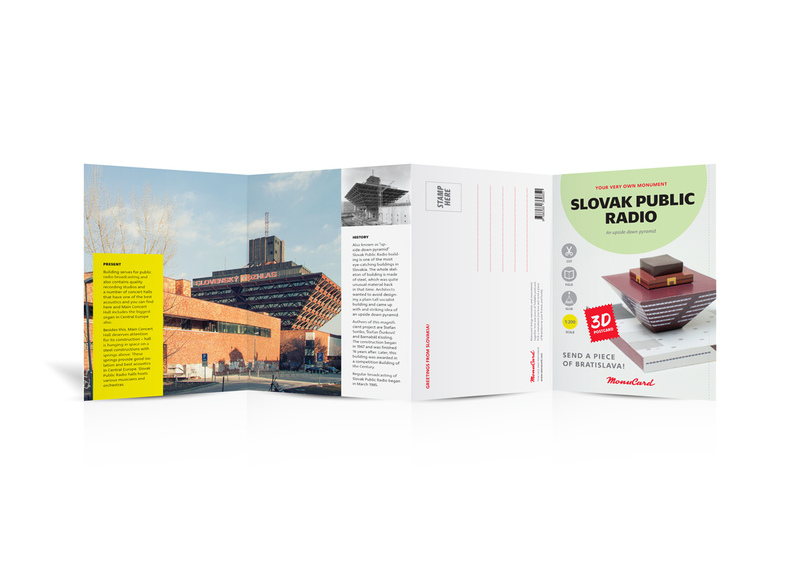 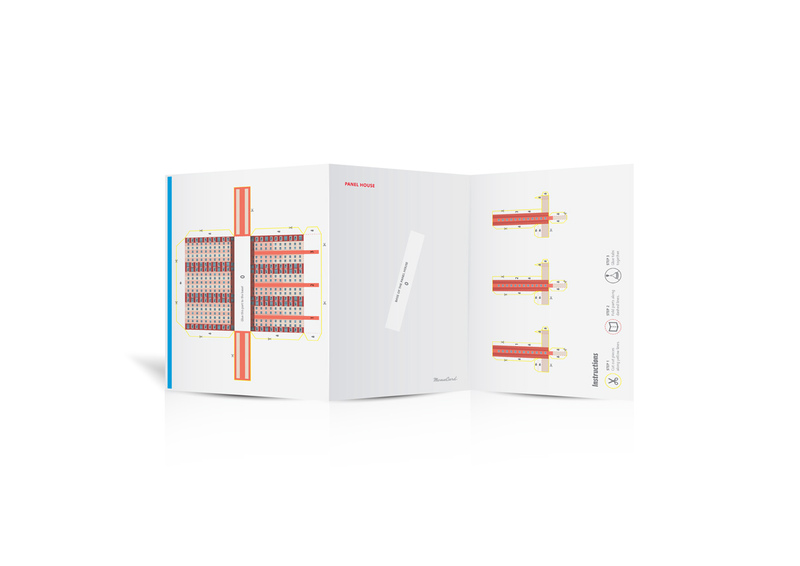 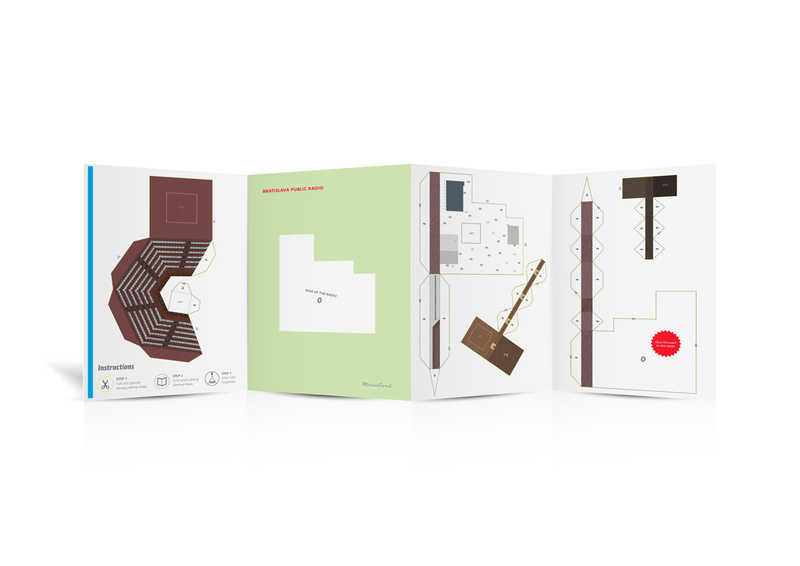 In collaboration with architects we have created original foldable postcards of important city symbols. 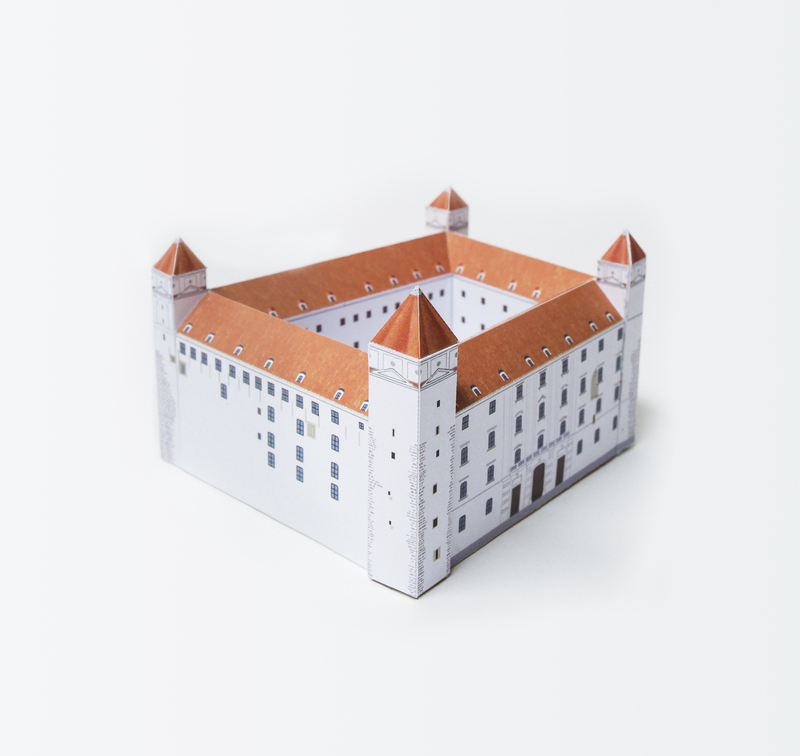 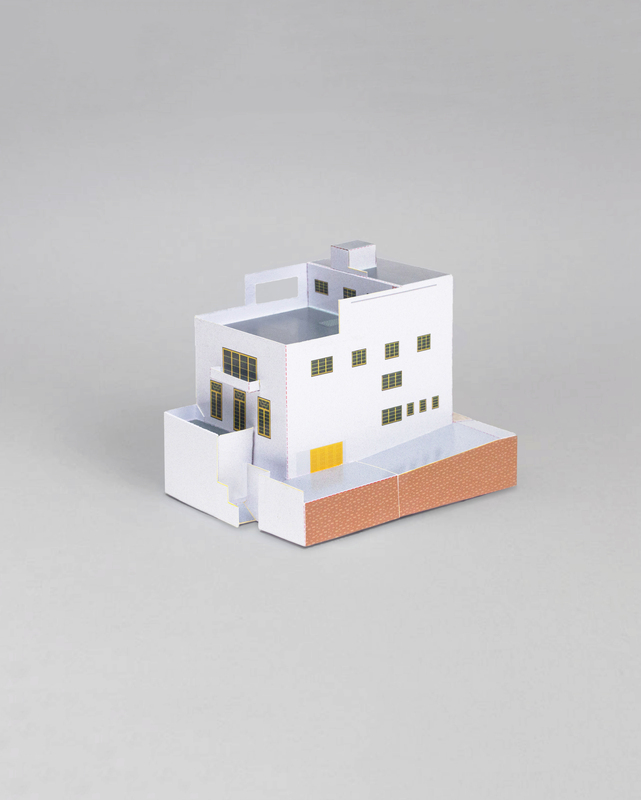 Postcards come with instructions on how to build a paper model and are designed for all ages - from young children to elderly people. 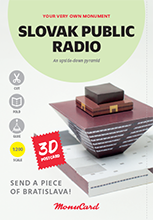 Only scissors and glue are needed for the assembly of the 3D paper model. 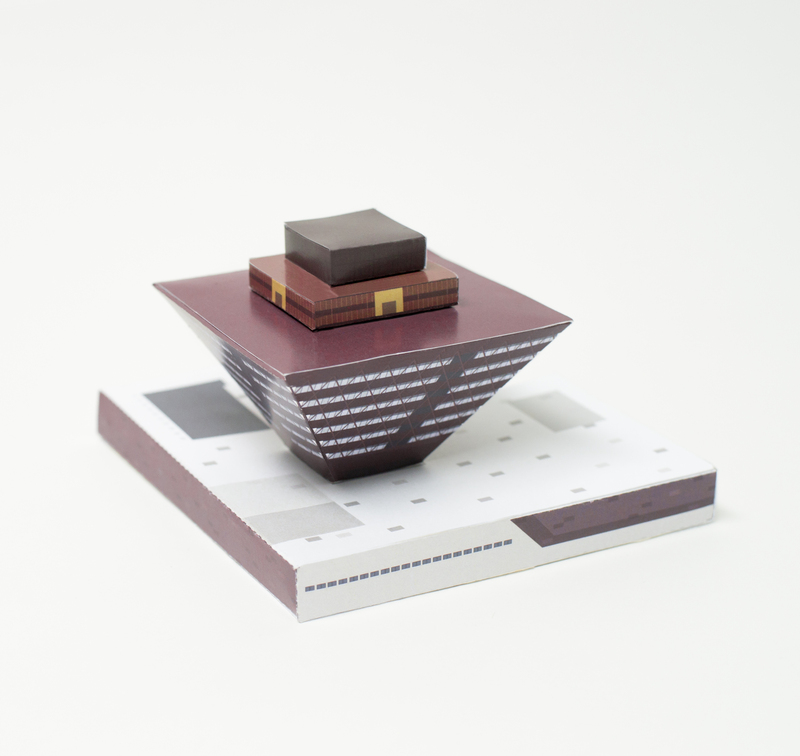 Each MonuCard postcard is wrapped in cellophane packaging. 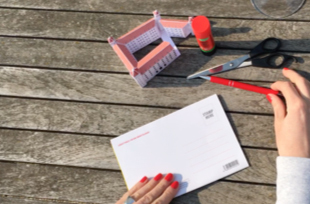 The sender can put a personal message on the back of the card and seal the card by adhesive strip. 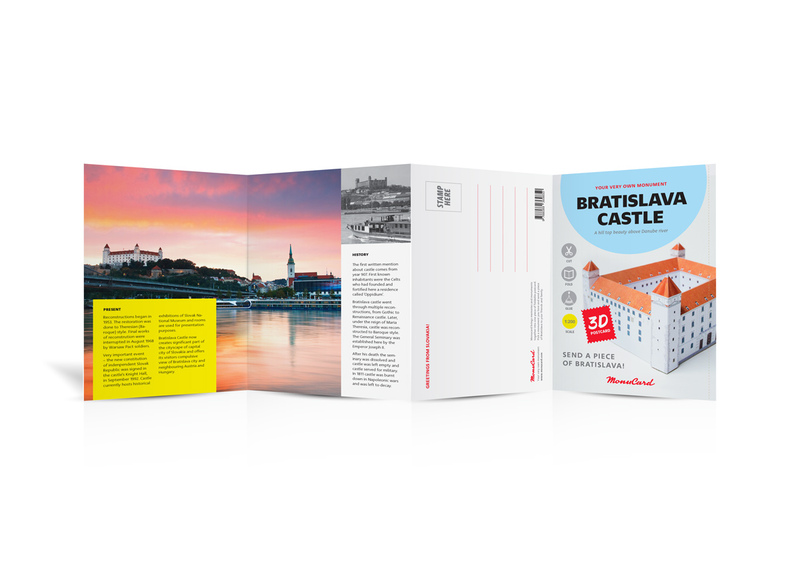 The recipient of the card opens it by tearing the perforated portion of the envelope. 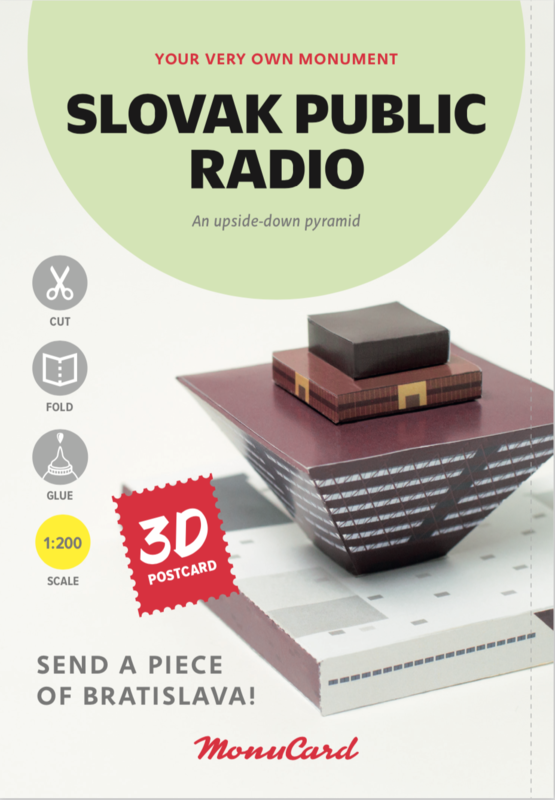 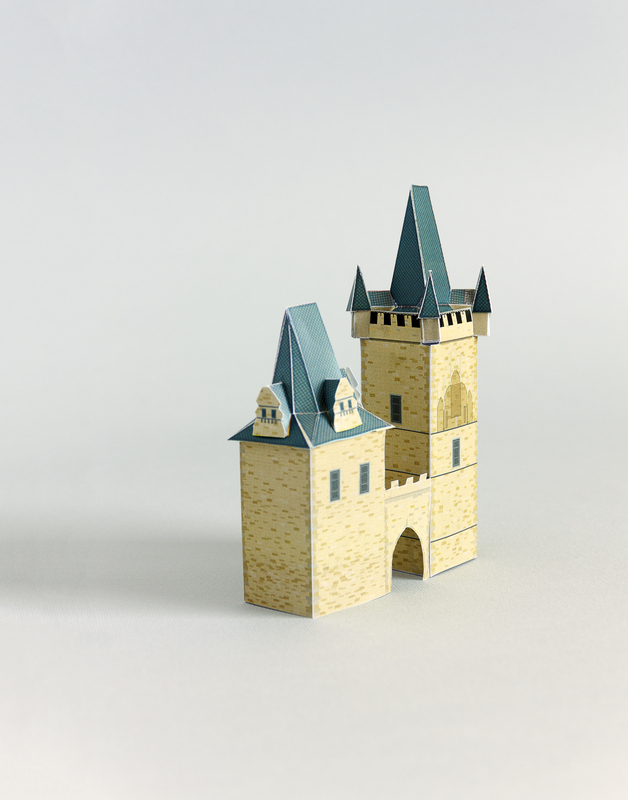 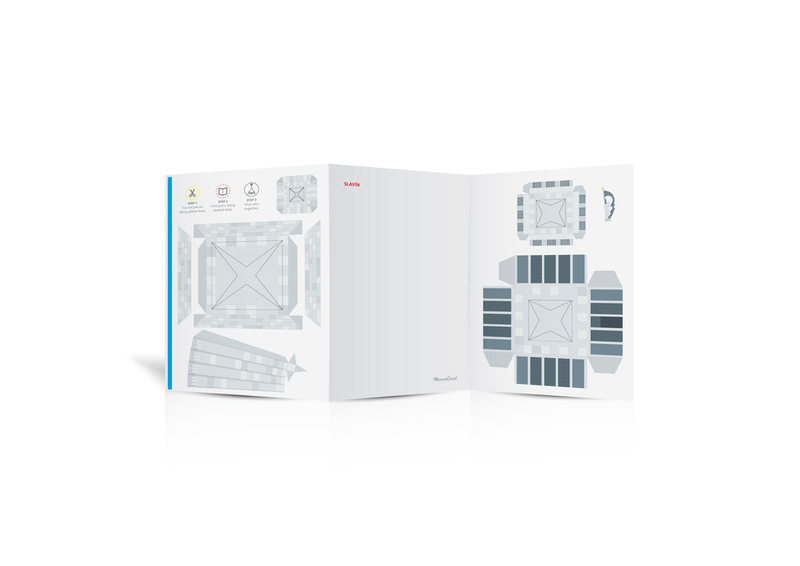 Size of the foldable 3D postcards is 12,5 x 18 cm. 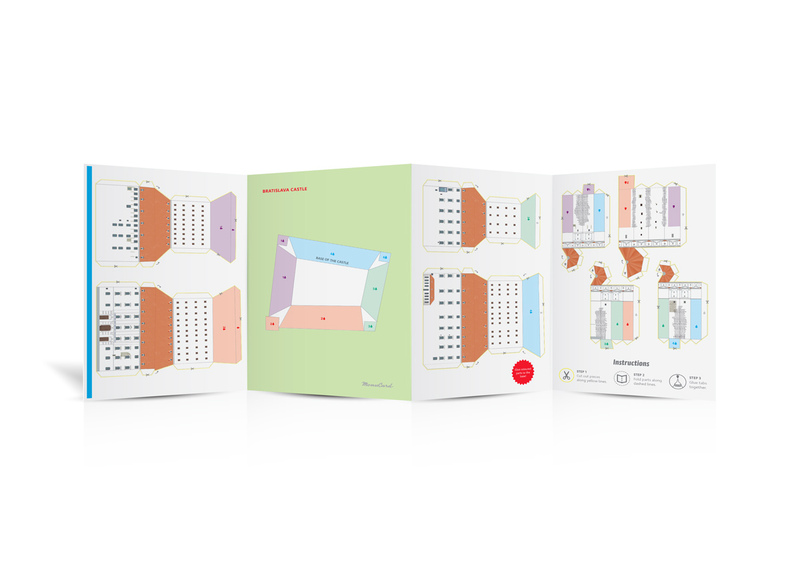 Get in Touch with us if you are interested in selling MonuCard.